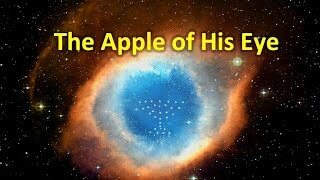 Who is the apple of God’s eye? 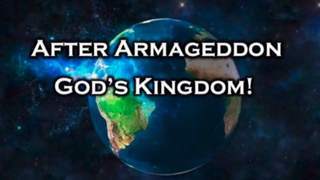 God has promised a glorious kingdom where there will be peace and safety. 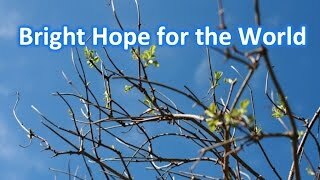 What is the bright hope for the world taught in the Bible? 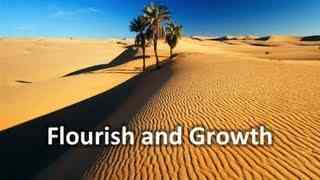 It is essential that we build faith through difficult character sculpting events. 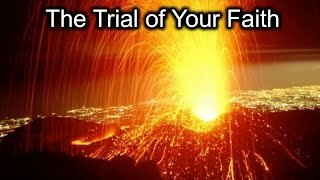 Why does the Bible say that the trial of our faith is more precious than gold? 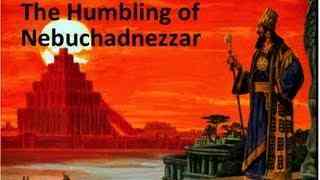 The number fifty is of special significance in the Bible. 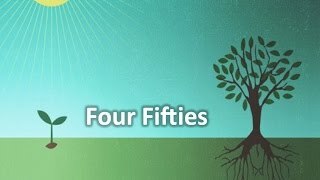 What are the four fifties that are associated with different Bible ages? 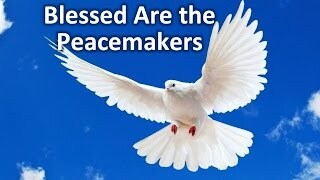 God tells us we should become peacemakers. 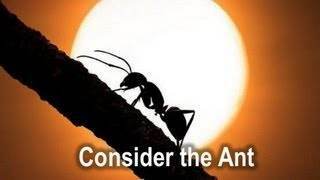 What is the importance of molding our characters into peacemakers? Bible Students use language that is unique to their understanding of the Bible. 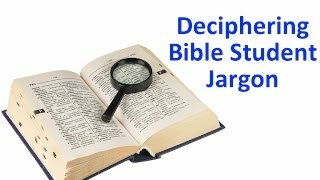 Do you understand Bible Student jargon? 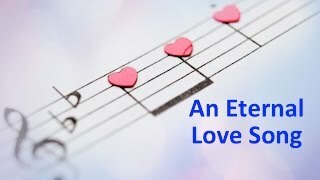 What is the eternal love song found in the Bible? 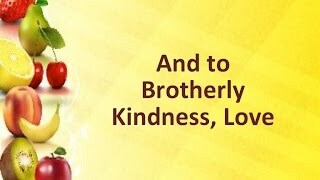 After learning brotherly love, we can finally move on to agape love. 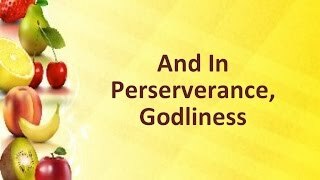 What is agape love and why is it the most difficult to attain? 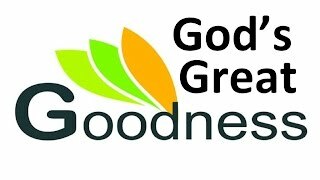 Do you fully understand the goodness of God?